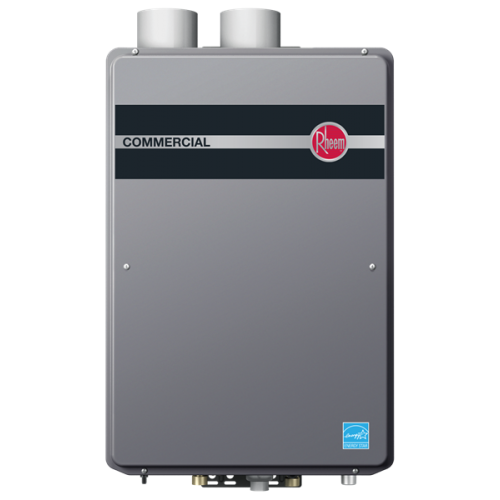 TanklessKing can help you implement your Commercial Applications of Tankless Water Heaters. 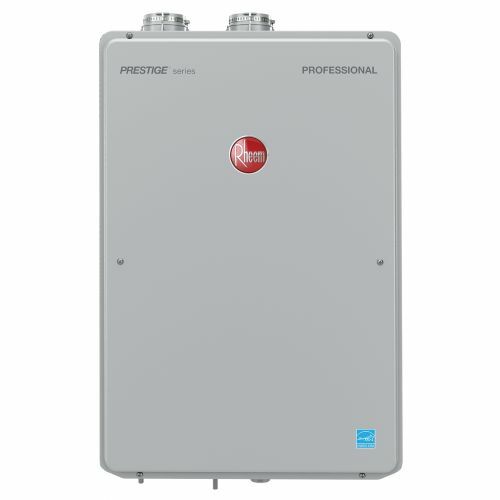 With the Rheem Tankless Water Heaters, there is a Chip that can be inserted to the Tankless Water Heater to have it work in Commercial Applications. 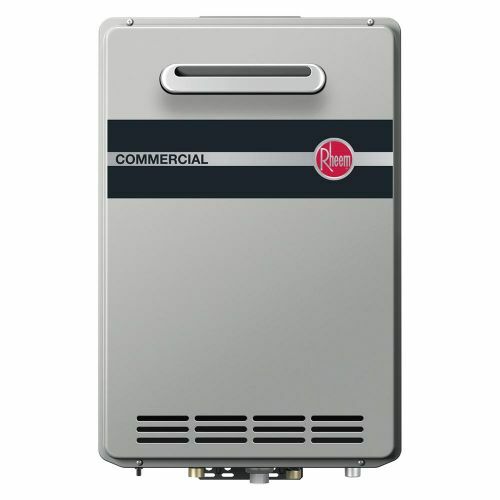 If you need more the One Tankless Water Heater, with Rheem you can connect up to 20 Tankless Water Heaters using the EZ-Link System. 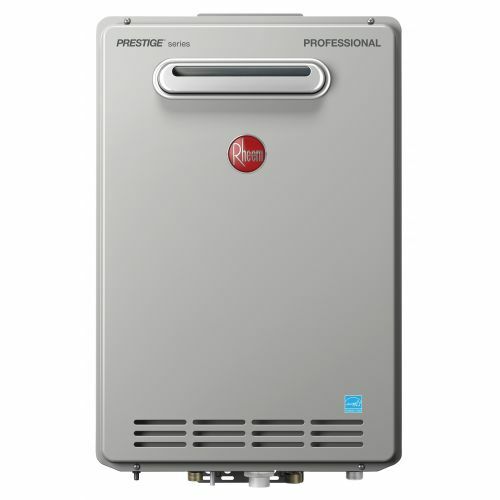 Need even more Capacity? 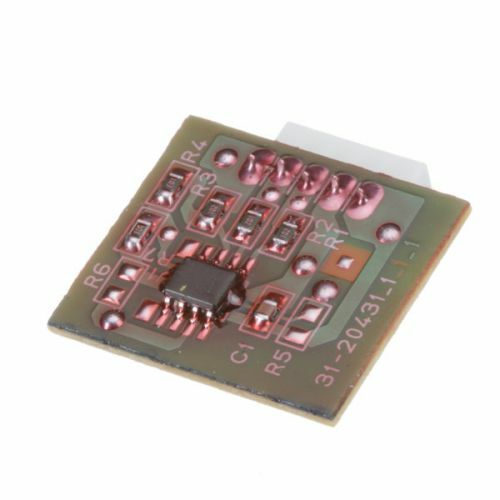 - Manifold up to 20 Units!